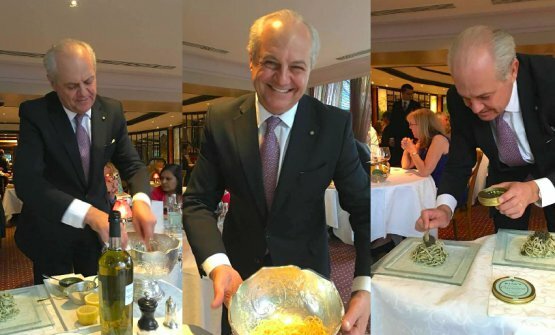 In my first article for Identità Golose I’d like to tell you about an extraordinary person, a Master of hospitality, the best, most complete, professional and kind maître I’ve ever met: Diego Masciaga, the ex/restaurant manager at The Waterside Inn in Bray in the UK (3 Michelin stars for over 30 years) where he worked since the mid-Eighties. 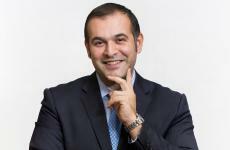 Diego left the role of general manager on June 4th 2018. 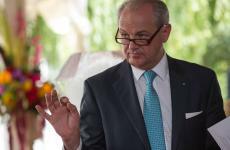 His last service as director of The Waterside Inn was on Sunday 3rd of June. This is a tribute to his career. 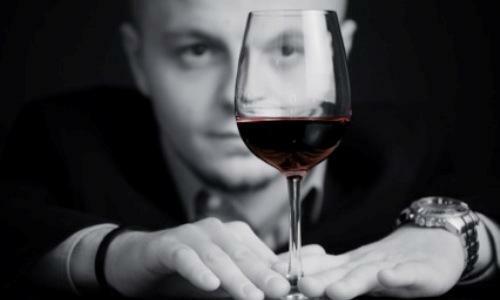 Despite being renowned in the restaurant industry, not everyone knows Diego and his story. So it’s necessary to start with a short description of his career. 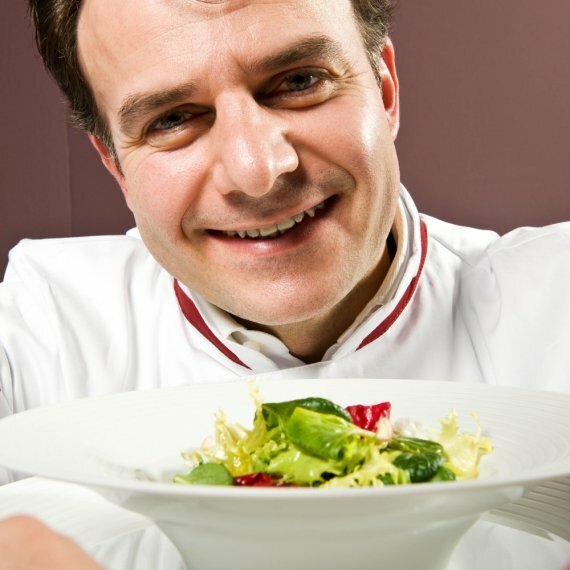 After studying with passion the difficult profession of maître, Masciaga (born in 1963 in Oleggio, in the province of Novara) immediately began an important career in some of the most famous international starred establishments, including Alain Chapel’s and Gualtiero Marchesi’s restaurants. 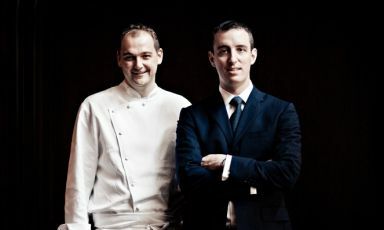 In 1983 he moved to the United Kingdom, to London, to work at Le Gavroche with Albert Roux, where he was immediately promoted to chef de rang. 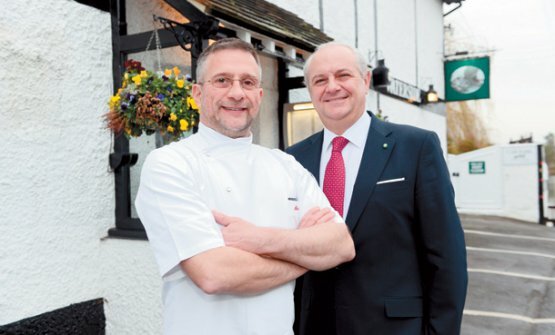 Five years later, in 1988, he left London for Bray and The Waterside Inn (which is run by Albert’s brother, Michel Roux) as assistant director. He was promoted to director only a few months later, that same year. 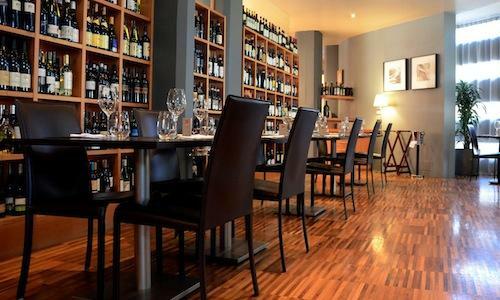 As general manager he directed the famous restaurant for 30 years, with an excellent and impeccable service, running the staff with great attention and rigour, and with customers always coming first. In 2014 his career and life became the subject of a book published in the UK and titled The Diego Masciaga Way: Lessons from the Master of Customer Service. 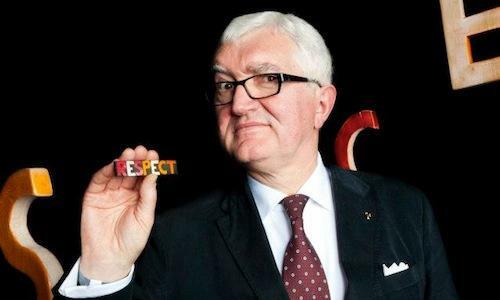 Chris Parker, an influential English communication expert, illustrated Masciaga’s long career at the famous restaurant, and his legendary figure in the international hospitality and restaurant scene. 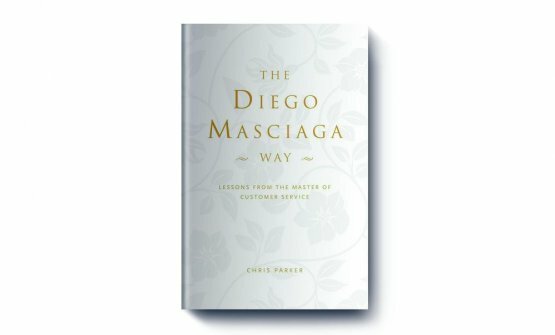 The book explains Diego’s philosophy and his very pragmatic approach to service and to customer loyalty, highlighting his nature and value and giving examples and exercises so one can develop a personal and team style, and reach an exceptional professional standard. During his significant career, Masciaga received some important awards. 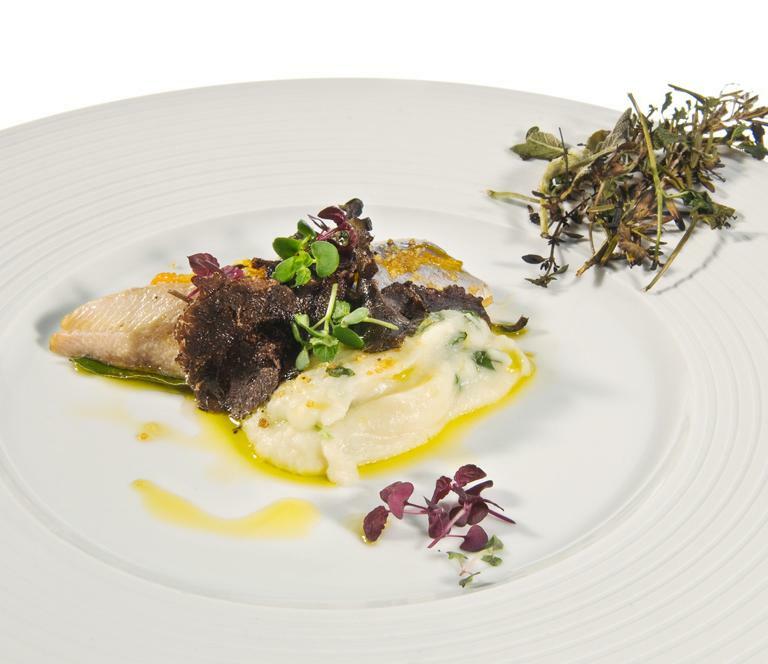 In 2009. the Grand Prix de L’Art de la Sallefrom the Académie Internationale de la Gastronomie; two years later he became Cavaliere Ordine al Merito della Repubblica Italiana; in 2015 he received the Lifetime achievement award from Le Stelle sul lago d’Orta and another Lifetime achievement award from Gusto Italia UK. 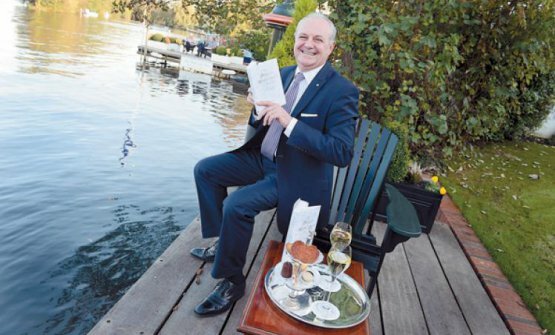 Diego decided to leave after 30 years spent directing The Waterside Inn and, always for the Rouxfamily, he’ll focus on working as a consultant and speaker in meetings and conferences. Thanks to his huge experience he will try to give motivation to younger generations. I believe it is a beautiful idea and a great opportunity for anyone wanting to embark this profession. 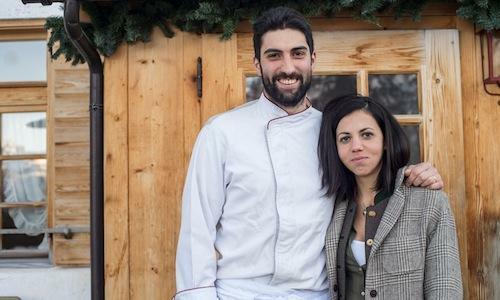 As a food lover, I met Diego in 2009 when I first tried the cuisine at The Waterside Inn. 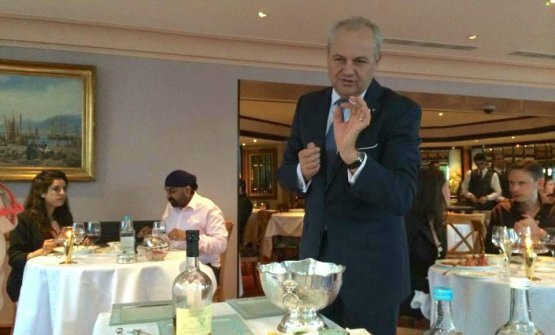 Those were my initial culinary experiences and I remember I was fascinated by Masciaga, by his personality, his approach to customers, his charisma, professionalism, and kindness. 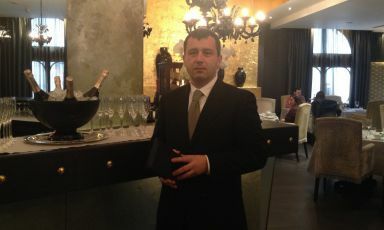 I immediately understood he was a Master of hospitality in one of the restaurants that pays the greatest attention to service in the world… What you immediately notice is thatDiego welcomes everyone as if they were all VIPs, whether he knows the guests or meets them for the very first time. He’s always smiling: elegance and kindness. 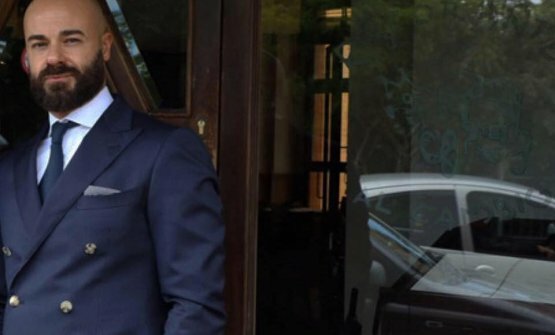 The passion he has in his work is extraordinary; he conveys these values to his staff too, so that customers always feel pampered when they are at The Waterside Inn. 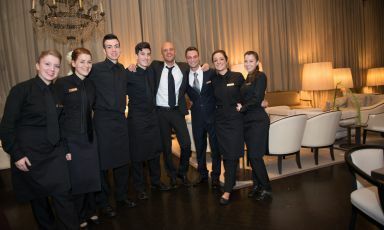 For Diego every guest is the same: he treats them in the same way, dividing the time he has available between the tables, and trying not to neglect anyone. 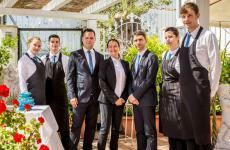 Attention to detail, warm welcome, impeccable service, professionalism, elegance: these are all qualitiesMasciaga has and teaches to his staff so that his philosophy of hospitality becomes a must for them too, and as a real team they can replicate this attention to hospitality day after day. 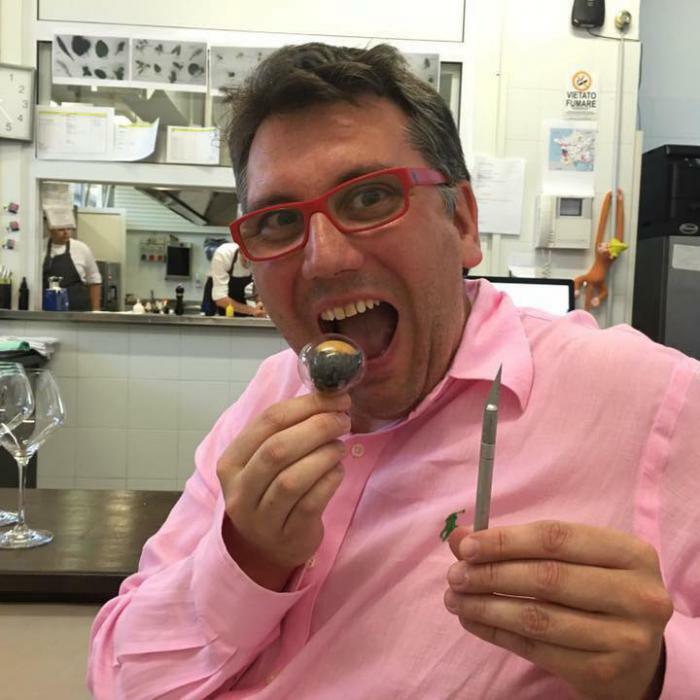 Diego is also a master when it comes to finishing some famous dishes at the table, in front of the guests, something that unfortunately has been lost in contemporary cuisine... 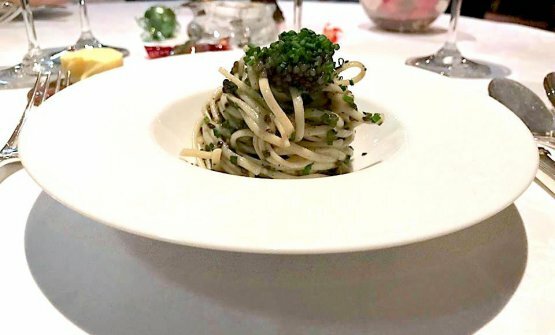 In the past few years he often prepared a spectacular Canard à la presseor some exceptional spaghetti with caviar (a dish by Gualtiero Marchesi) which he simply calls Spaghetti alla Diego. I once tasted his crêpes Suzette too... Seeing him at work preparing these recipes is fantastic. 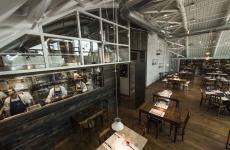 One small thought: when is it that a restaurant will induce you to return? When the food is good, above all, because if the food is not good, if it doesn’t thrill you, you’ll choose something else. I believe most people share this idea. 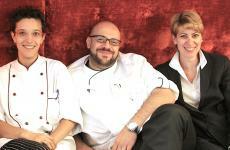 However, hospitality is also very important, because if you don’t feel at ease, the excellent food itself is not enough. See: I’ve been to The Waterside Inn at least once a year for the past ten years, even though not only for Diego, and his hospitality… Of course the food is delicious (classic French cuisine with a few Anglo-Saxon nuances, especially in terms of raw materials), but the main reason that led me to book again, sometimes even twice a year, was the presence of Masciaga. As a loyal guest, I received gifts, attention, discounts, upgrades every time I visited; these attentions make you feel truly special and welcome, and will urge you to repeat the experience. 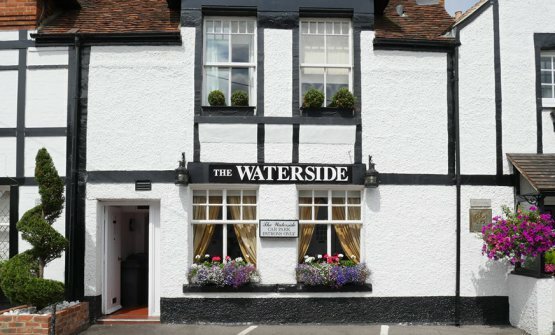 No wonder The Waterside Inn is also Queen Elizabeth’sfavourite restaurant. 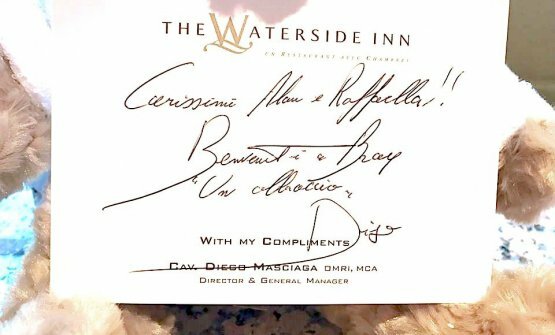 She calls Diego by his name and often visits the restaurant (mostly in one of the private rooms, except for once when she dined in the main dining room, surprising all the other guests… Diego told me this anecdote during one of my visits). 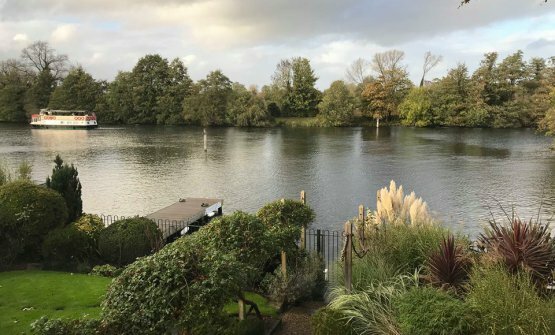 The Queen has also often invited Masciaga to Windsor, which is only a 10 minutes’ drive from The Waterside Inn, both as guest and as dining room manager for their banquets. 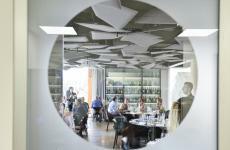 The Waterside Inn is an elegant and romantic restaurant with inn. 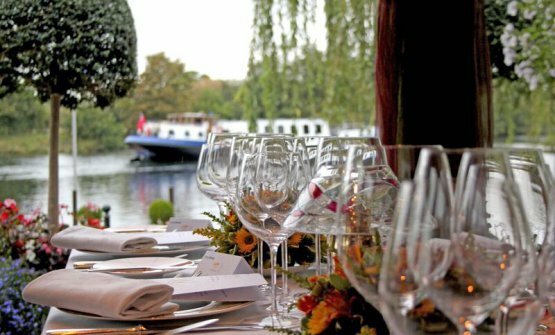 Indeed, dining in front of the Thames, and then spending the night there, is fantastic. The rooms, from the standard ones to the suites, are all beautiful and carefully decorated. Most offer an enchanting view of the river. The morning after the dinner, they also have a fantastic breakfast, which is served in the room, or on the terrace or garden, weather permitting. 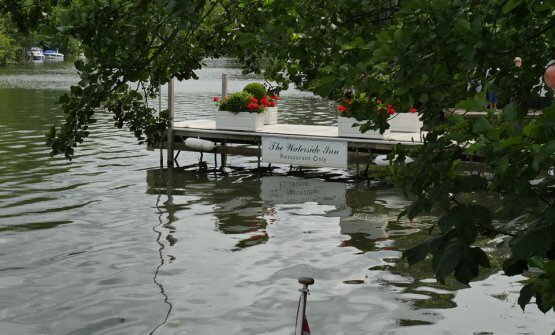 The Waterside Inn during the summer also has a beautiful electric boat, which guests can rent for half an hour and have a trip on the Thames while sipping tea and cakes or an aperitif with savoury snacks, admiring the beautiful villas on both banks of the river. Diego was truly the heart and soul of this magical and romantic place. 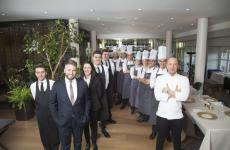 Now he’s left, the reigns have moved to his deputy, Frédéric Poulette, who’s been working with him for 14, and we know for sure he’ll continue Masciaga’s philosophy of hospitality, making an excellent job and conveying his values to all the staff. I’m really happy, and most of all honoured, to have had the fortune and chance to meet an extraordinary person like Masciaga and to have become a friend of his in the course of almost 10 years. We can only wish him the best of luck for his new professional adventure: we know for sure that whoever will meet him, and listen to his advice, will grow both professionally and as a human being, just like the many young people who have worked with him over the years did. 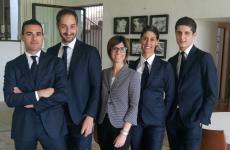 In the past few years I was lucky enough to meet some of them who in the meantime became maître and directors in important restaurants around the world and successfully apply Masciaga’s approach. 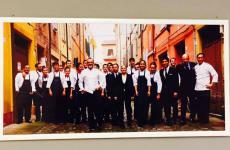 Diego was, is and will remain a charismatic person, and a Master of hospitality. 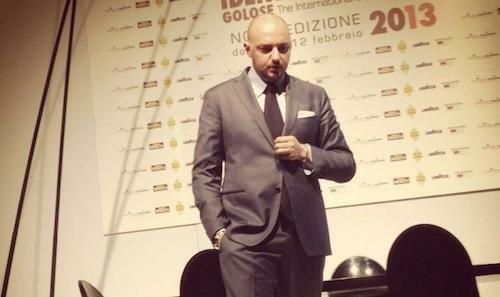 He’s the perfect representation of Italian excellence in the world: Italy must be proud of him!